Our mission at Cuttwood Construction Co. is to deliver breath taking custom countertops to suit your unique taste and individual space. 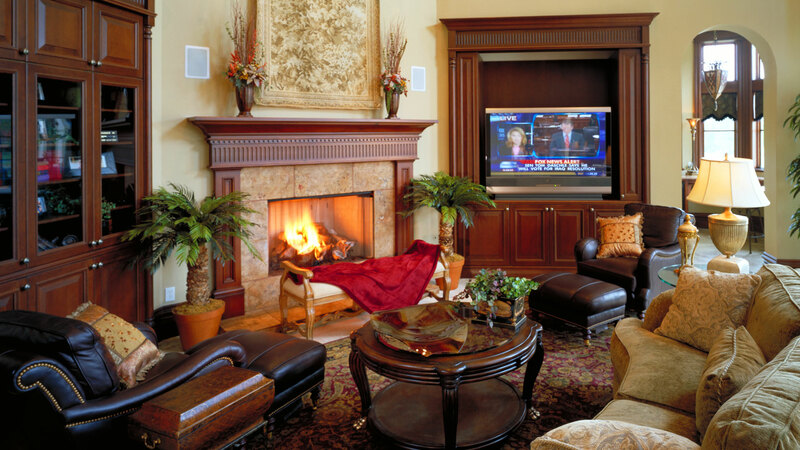 We understand the value of your investment whether you are updating your kitchen, personalizing your bathroom vanity, or getting your RV ready for the open road, we are the experts you can trust to design, deliver and install to make your remodeling plans a reality. 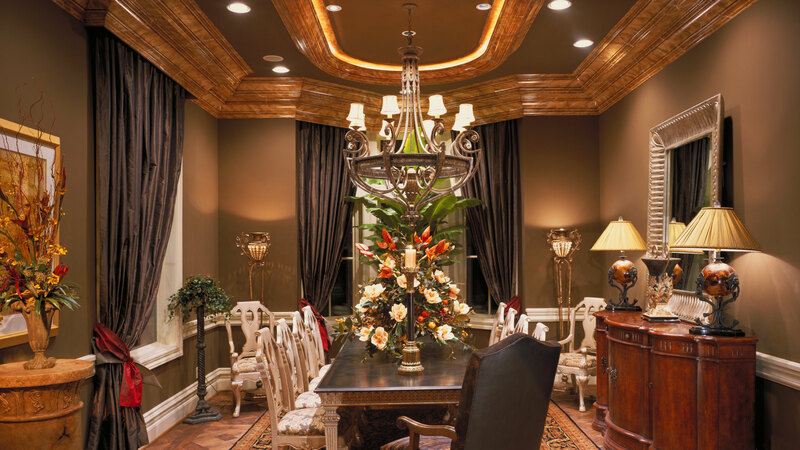 Cuttwood Construction Co. employs an experienced fabrication team made up of highly skilled carpenters and innovators. 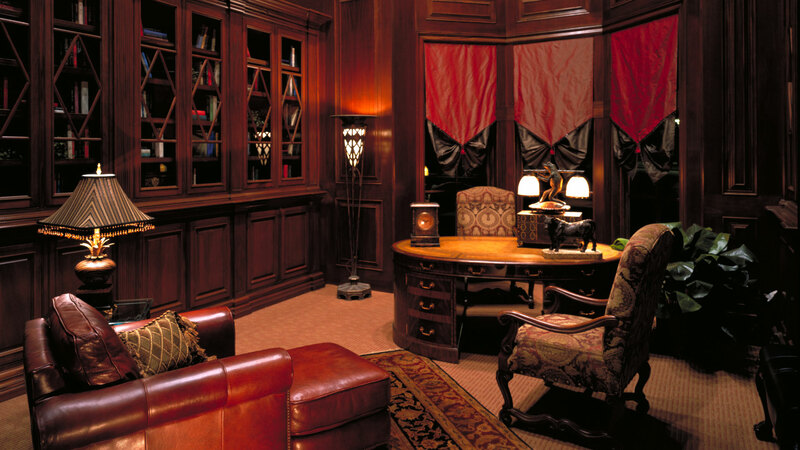 We take our time listening to your specifications so we can ensure our craftsmanship exceeds your expectations. All custom countertops are crafted on site, to your suit your exact specifications and to compliment your newly renovated space. Cuttwood Construction Co. will take the stress out of the details for you by ensuring all materials needed to complete an install are on site prior to your scheduled installation date. Please make sure you have enough space to store these items temporarily. 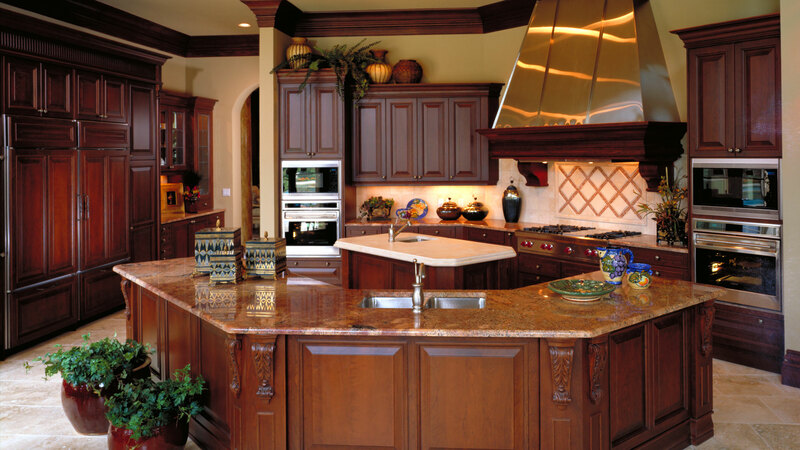 Investing in quality custom countertops is a great way to add value to your home or commercial property. Cuttwood Construction Co. has been working for years designing, fabricating, and installing progressive, traditional and many other styles of counter surface. All information provided is provided for information purposes only and does not constitute a legal contract between Cuttwood Construction Co. and any person or entity unless otherwise specified. Information is subject to change without prior notice. Although every reasonable effort is made to present current and accurate information, LinkNow™ Media makes no guarantees of any kind.